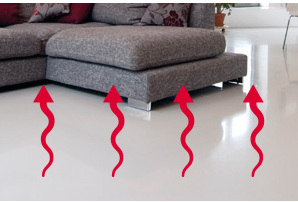 Within the Gyvlon® Screed "Environmental screed solutions" range THERMIO®+ Technology improves the performance of underfloor heating systems by creating a screed that is specifically designed to complement low temperature heating systems. Gyvlon® Screed THERMIO®+ is the only screed with a guaranteed thermal performance. THERMIO®+ screed enables a much faster rise in temperature thanks to its high thermal diffusivity (up to +80% compare to a cement screed), providing quicker response to thermostat changes. Greatly improved comfort, the floor emits the heat in a more efficient and homogeneous way thanks to the exceptional thermal emission value of THERMIO®+ (up to 30%). 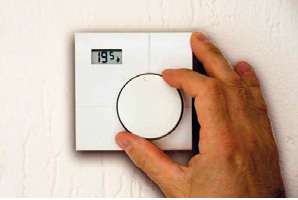 Maximising your underfloor heating performance. 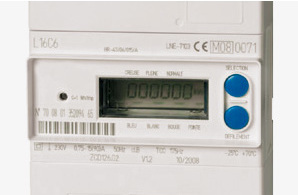 The high efficiency of THERMIO®+ allows your boiler or heat pump to work with a better efficiency, and to make considerable savings on your heat bill (up to 80% saving when using a renewable heat source). Would you like more info ?